Interwood is proud to be part of the largest architectural undertaking in US history. 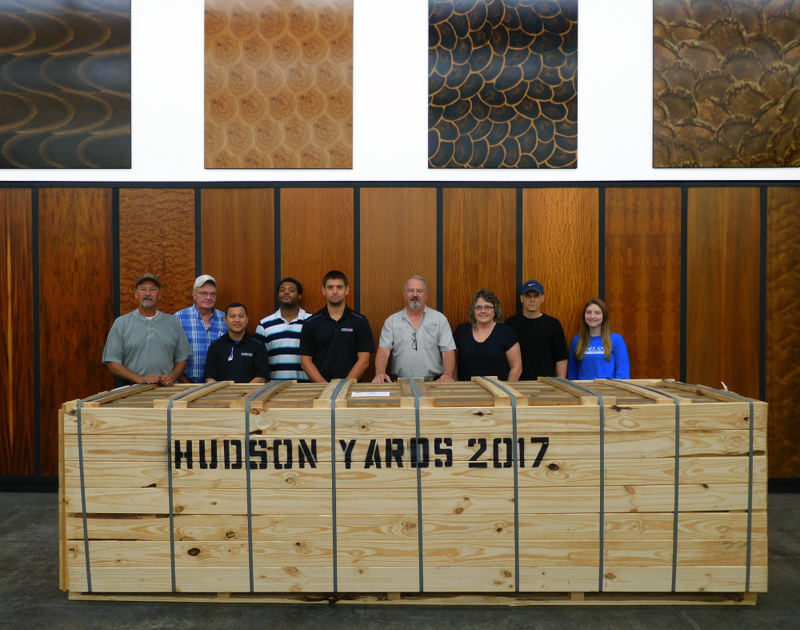 We’re supplying a figured Anegre log for the lobby at 30 Hudson Yards. At completion this building will be home to the highest observation deck in New York City, making our Anegre log visible to millions of visitors in the years to come.